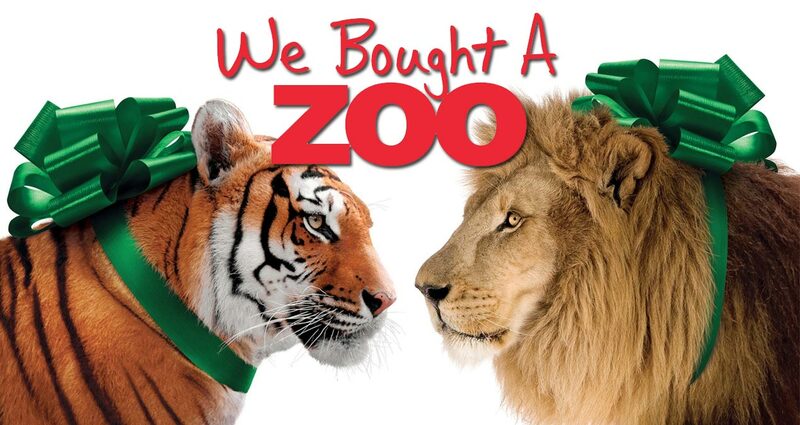 Today we have two new posters for Cameron Crowe’s We Bought a Zoo. 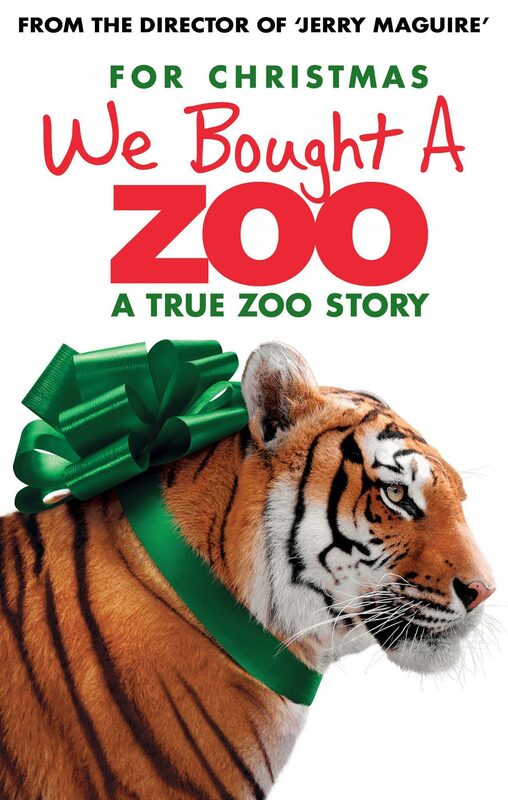 The film is based on the experiences of Benjamin Mee, a man who also relocated his family to a zoo and wrote about it in a memoir entitled We Bought a Zoo: The Amazing True Story of a Young Family, a Broken Down Zoo, and the 200 Wild Animals That Changed Their Lives Forever. 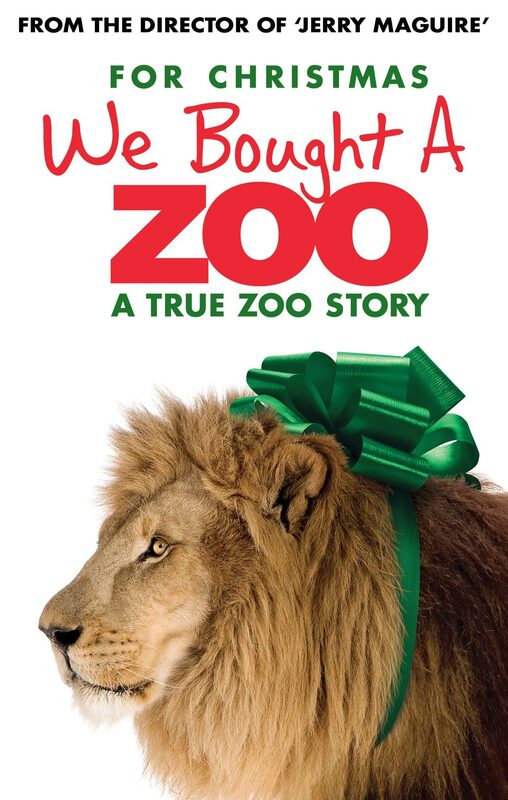 Starring Matt Damon, Scarlett Johansson, Thomas Haden Church, Patrick Fugit, Elle Fanning, and John Michael Higgins, We Bought a Zoo opened in theaters on December 23rd, 2011.